Last-start winner Tropezina is among the entries for the Inglis Dash at Flemington. Five last-start winners feature among the 15 nominations for the $250,000 Inglis Dash for three-year-olds at Flemington, a race won a year ago by boom sprinter Nature Strip. While the Listed Kensington Stakes (1000m) is the lone black-type race on Saturday’s program, the Inglis Dash (1100m) is the richest race on the card and is restricted to Inglis Race Series qualified horses. 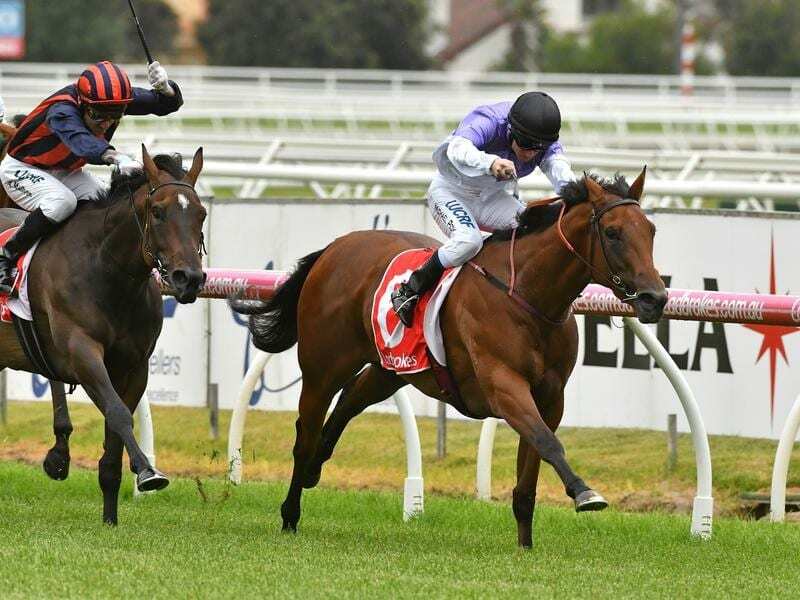 Trainer Henry Dwyer has nominated improving filly Tropezina who has posted back-to-back wins so far this preparation including a city success at Caulfield at her most recent outing. The Robbie Griffiths stable has entered Du Well, who was second to Tropezina at Caulfield, as well as last-start Sandown winner Robe De Fete while fellow Cranbourne trainer Robbie Laing has the highest-rated horse among the nominations, Thorondor. Thorondor was runner-up to Encryption in the Group Two Danehill Stakes over the course and distance last spring and Laing has also nominated the colt for Saturday’s Kensington Stakes against older horses..
Prairie Fire heads the weights at 58kg for the Inglis Dash which is a set weights and penalties race.